*Most Feta on menus is from domestic produced "Feta". It's usually cows milk. Most contain hormones, antibiotics and are GMO grain fed. Many American brands have Greek names to appear more real. Don't go by the brand name. Domestic "Feta" cost around $40 for 16lbs restaurant cost ($2.50lb). *Imported Greek Feta is not as common on menus. It is a mixture of sheep and goats milk from animals on grass pasture. The milk is tested for many things including antibiotics. If it is has antibiotics then it is not allowed by Greek Law to be used for Feta. Real Greek Feta will have the P.D.O. certified logo on it. Real Greek Feta cost around $55 for 9lbs restaurant cost ($6.25lb). Only 2% of all Feta consumed in the United States is actually made in Greece, making this P.D.O. (protected designation of origin) certified cheese a true Greek indulgence! *And of course try local "Feta" from a small goat farm if you can find it. Ask the farmer questions and educate yourself. Prices and the season will vary. It's up to all of us to ask for better food when eating out. 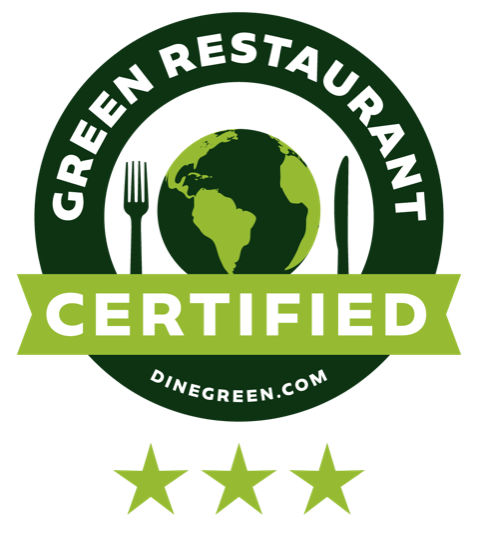 Let restaurants know that we care about what we eat. Check out the video below for more info on real Greek Feta.